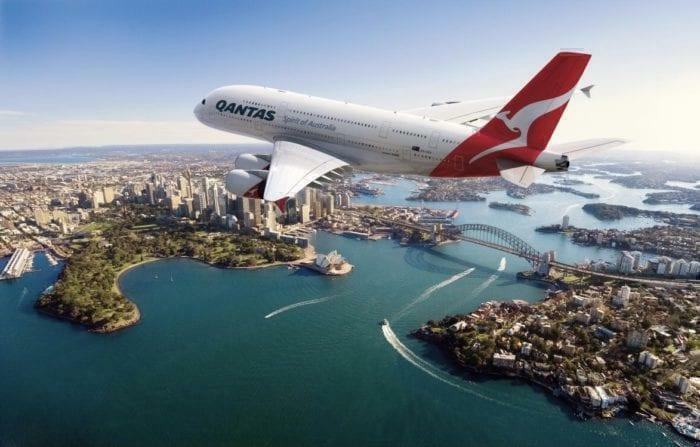 If you are one of those flyers who can’t wait to shut away from the world, lock themselves down in a somewhat comfy seat and spend as long as possible catching up on movies, then you will love the news that Qantas is gearing up to launch a new route: Sydney to London direct. 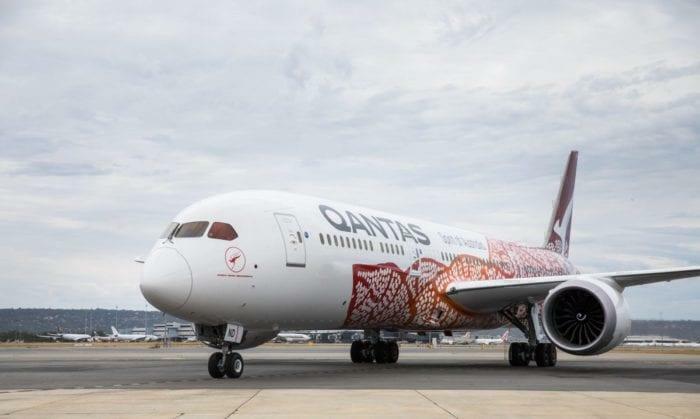 This new route would be direct with no stopping in Singapore or Dubai (As tradition), nor going via the hub of Perth, Australia (A long 16-hour flight). This is all possible by the new Airbus A350 ULR (Ultra Long Range), a lovely new plane that is capable of flying from the most outrageously long routes of 15,600 km (8,400 nmi) and seat over 300 passengers. This plane (The A350-900ULR) has already been announced to fly the relaunched Singapore to New York route for Singapore Airways (Which will win the award for longest route in the world when it launches). Qantas has publicly challenged both airline manufactures to create a plane to breach ‘the final frontier’ in air travel (Sydney to London/New York) and is currently considering a Boeing 777-8 or if Airbus can make it, a A350-1000ULR, which would be able to seat slightly more passengers than their rival Boeing (Over 360 predicted passengers on an Airbus vs a confirmed 349 passengers on Boeing). It’s a challenge as the plane not only has to have enough fuel (Which, when the ‘Kangaroo Route’ was first launched 80 years ago, featured seven fuel stops and took 77 hours: A Lockheed Constellation carried 29 passengers and 11 crew from Sydney to London with stops in Darwin, Singapore, Calcutta, Karachi, Cairo, and Tripoli) but has to have enough crew to rotate the entire length of the flight. This has yet to be negotiated with airline unions and safety officials. The new flight, Sydney to London, would be a gruelling 20-hours and may be dubbed ‘the most depressing flight’ as westbound might not feature any sunlight for the entire flight. There would be a four-class capacity, first, business, premium economy and including a very unfortunate economy class. Qantas would like to have the route operational by 2022. It might also be a contender for Operation Sunrise, an idea to fit bunk beds, lounges, family rooms in the cargo hold. This new flight will be 3-4 hours quicker than landing and refuelling in Singapore and Dubai and would allow Qantas to almost entirely (with the exception of England) operate via Australia. They would not have to compete with the government-run airlines in the Gulf, or Asian airlines who want to value capture passing trade by landing in their hub cities (For example Singapore or Cathay Pacific). Plus, surprisingly Qantas will be charging a premium for this service, allowing them to make even more money (And they recently posted record profits, $980 million dollars). We believe that Qantas will officially announce a tender in the next year, with a plane order count of what they need.